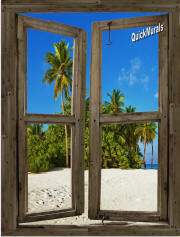 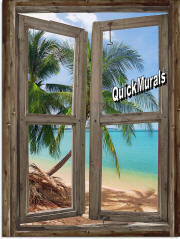 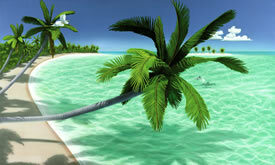 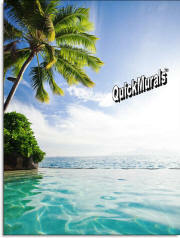 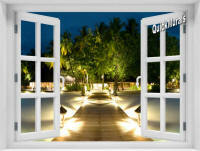 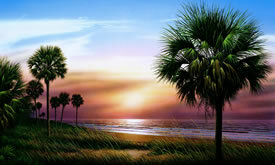 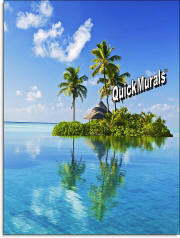 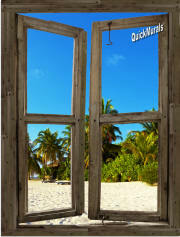 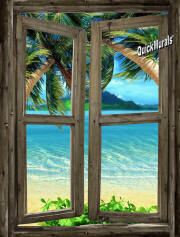 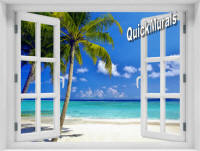 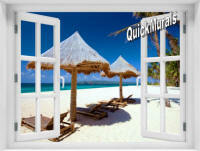 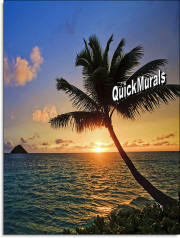 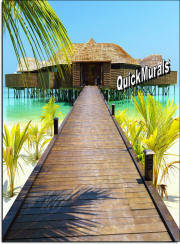 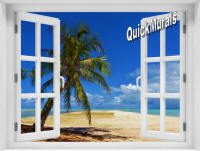 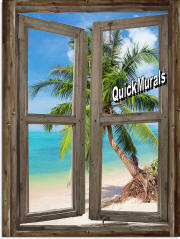 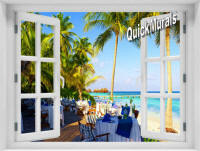 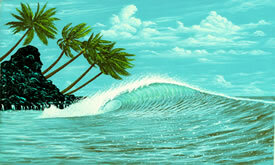 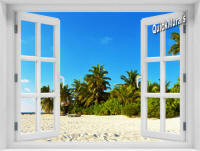 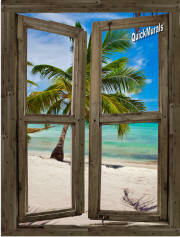 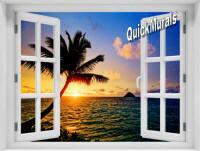 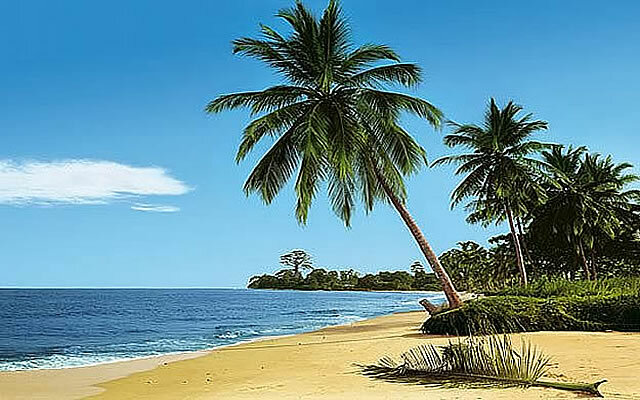 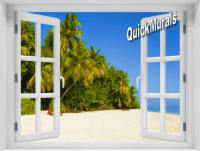 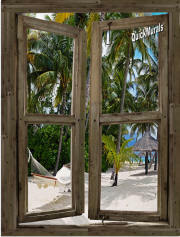 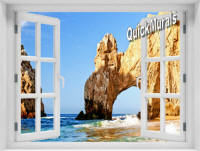 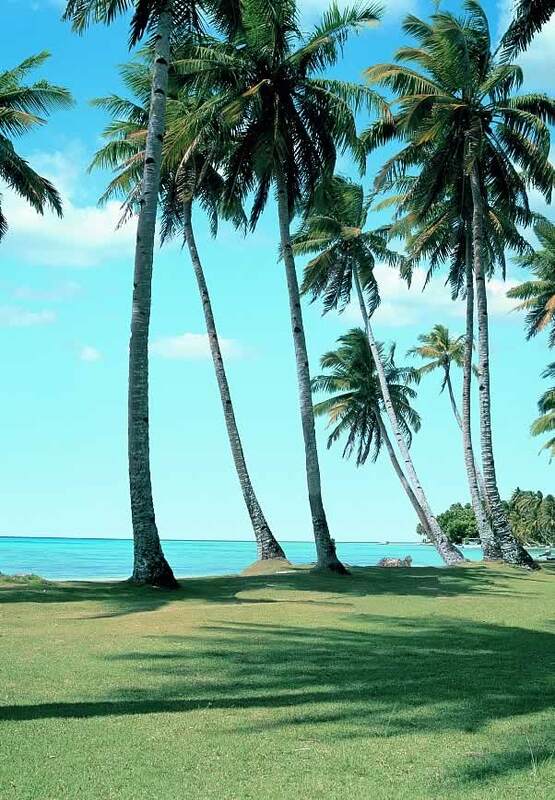 Palm Tree wall murals have become a popular and affordable way to decorate. 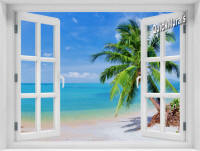 Give your room a special atmosphere and the feeling of expanded space with one of our highly detailed palm tree wall murals. 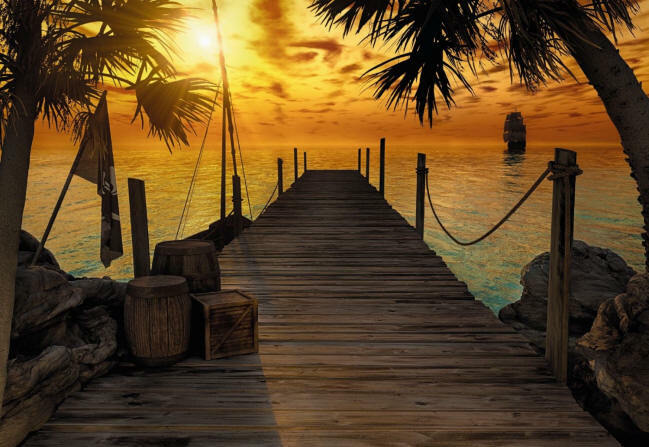 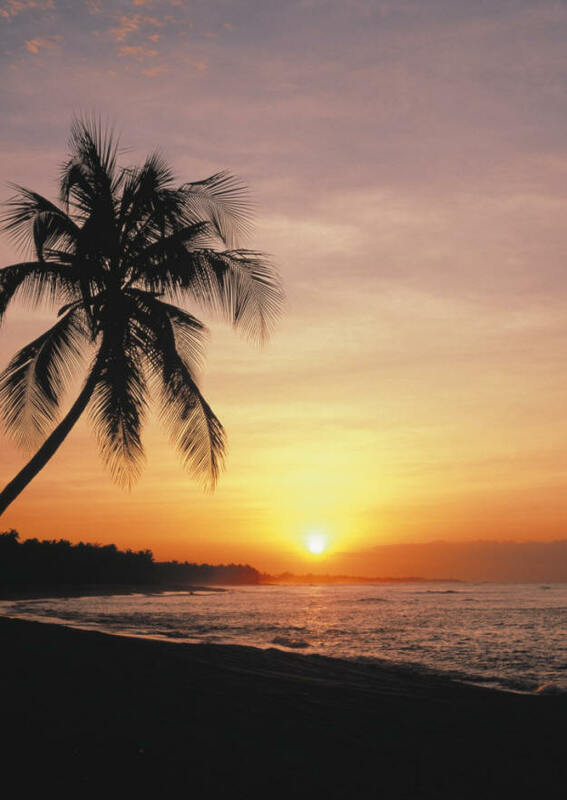 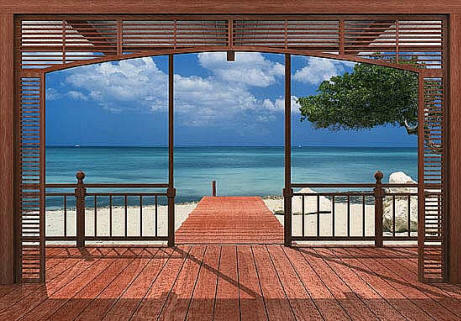 We have Sunsets, Beaches, Palm Trees, Ocean Views, and more. 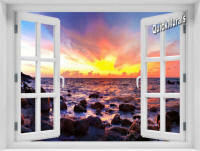 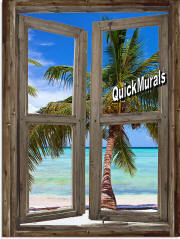 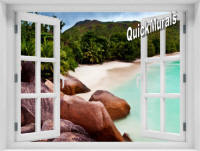 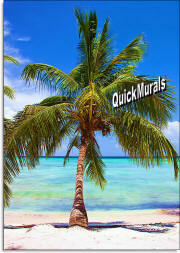 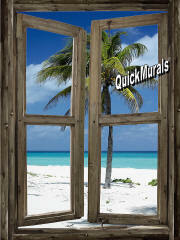 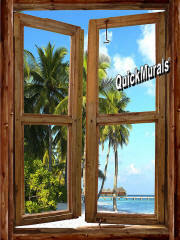 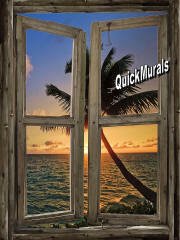 Add a palm tree wall mural to your room today!